ASTRAN provides management services for technology-focused businesses and business people. We help keen scientists and engineers to achieve their strategic success. We specialize in strategic core processes which are vital for every company, namely in-depth market analyses, creative strategies, and systematic market development. ASTRAN stands for proven expertise in the rail and energy business. National and international companies benefit from our market analyzes. As advanced strategy navigators we provide excellent project and process management to our clients. Therefore, we create the scope for development and achieve sustainable business success. ASTRAN Market Snapshot series provides a comprehensive insight into the rail market in Germany including all relevant key performance indicators (KPI) of the German rail industry both for the total market as well as for the market-specific industry segments. It further explains the potential influence of digitisation on the competition of the German rail business. ASTRAN (Advanced STRAtegy Navigator) provides management services for technology-focused businesses and business people. We help keen scientists and engineers to achieve their strategic success. 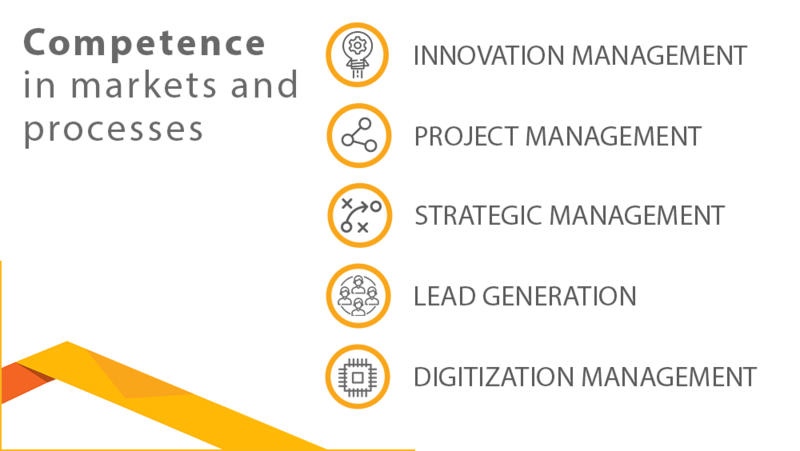 We specialize in strategic core processes which are vital for every company, namely in-depth market analyses, creative strategies, systematic market development, and excellent project and process management. Therefore, we create the scope for development and achieve sustainable business success. In partnership with you, ASTRAN will use fundamental, market-specific data to comprehensively navigate in a complex global market. Using a project-based approach, we will therefore bridge the gap between traditional corporate structures and agile concepts. The dynamics and complexity of businesses are constantly increasing – simple solutions are no longer sustainable: creativity is required, rather than "me too". In times of rapid global change – characterized by changing customer requirements, new competitors, technical innovation and socio-technical networks – the long-term corporate strategy must be constantly reviewed, adapted and completely focused on customer benefit. Customer benefit is what makes a business successful. It is therefore important to ensure that the entire company actively prepares for the future and does not become overwhelmed; change by evolution, not revolution. Get in touch - we look forward to hearing from you.